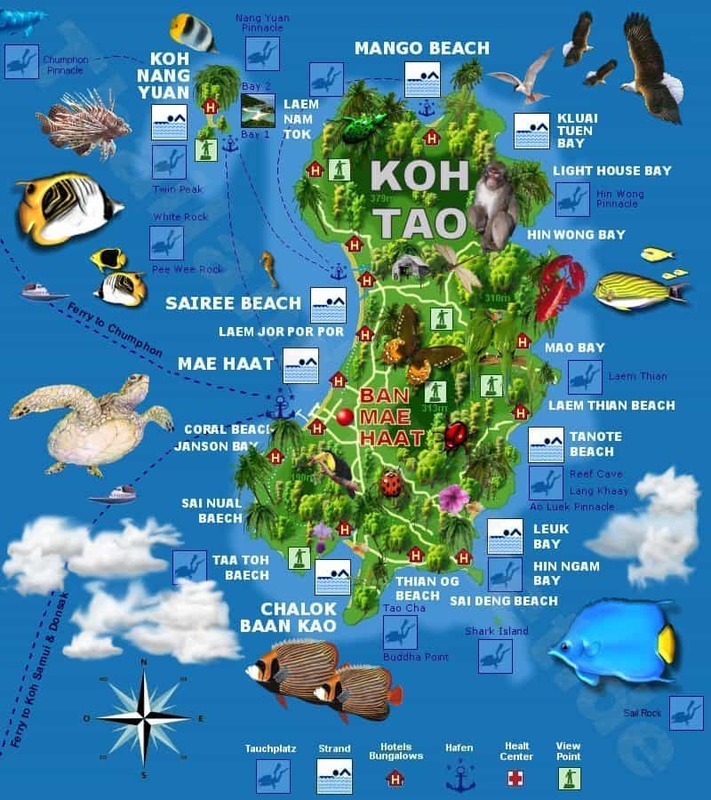 Historically, Koh Tao has played an important and significant role as the detention place for political prisoners in Koh Samui and Thailand. 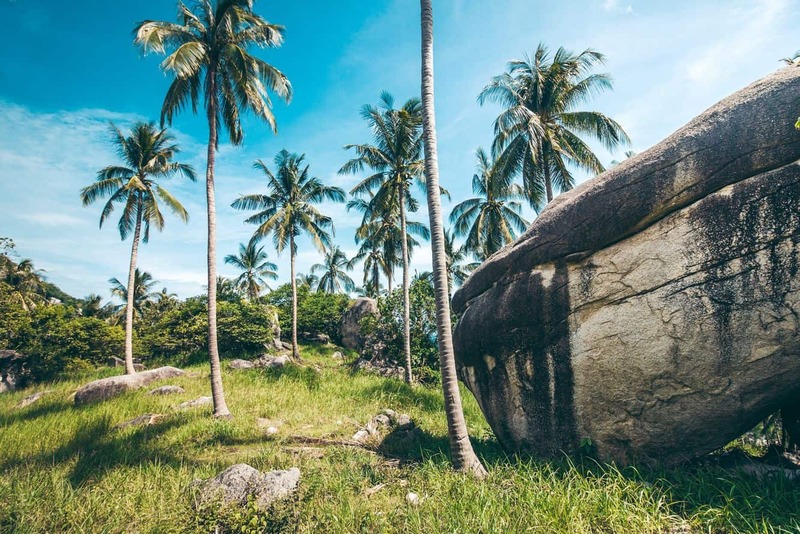 However over the past few decades, this island grew popular as a tourist destination and today is one of the most popular islands in Thailand for great weather, diving and snorkelling. 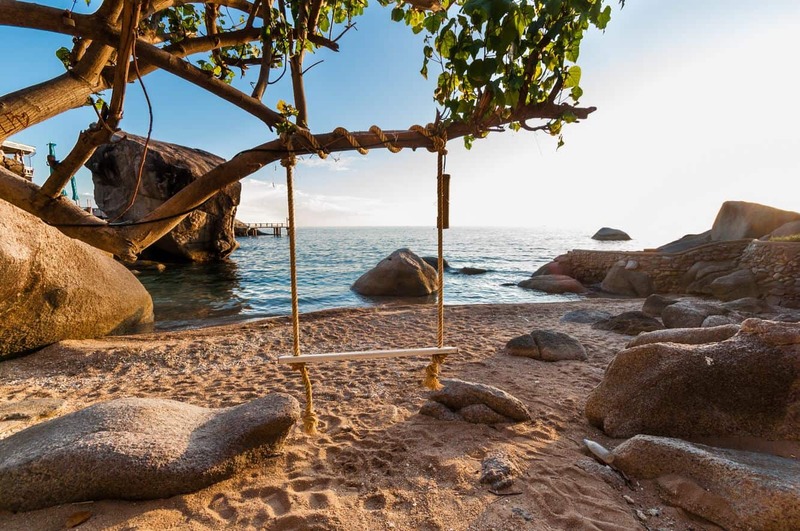 Those who want to go on a relaxing holiday at a beautiful beach location will certainly love coming here. 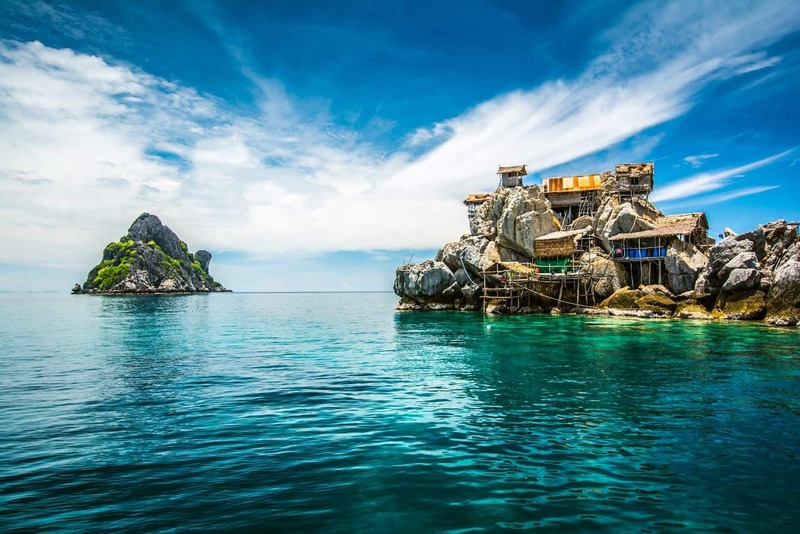 With Koh Tao being so popular with backpackers and single travelers, choices of budget hotels and resort accommodation choices are plentiful. 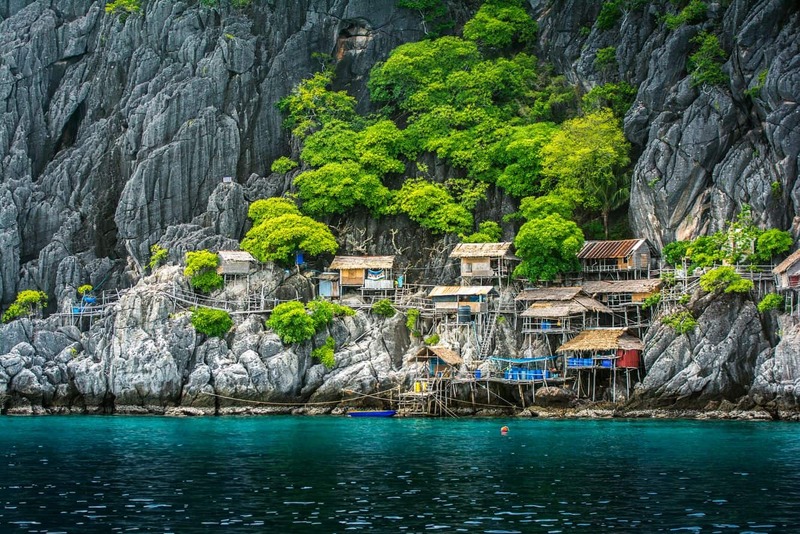 The budget accommodation choices also include some mid-range hostels and bamboo huts – perfect for those looking for a bargain. 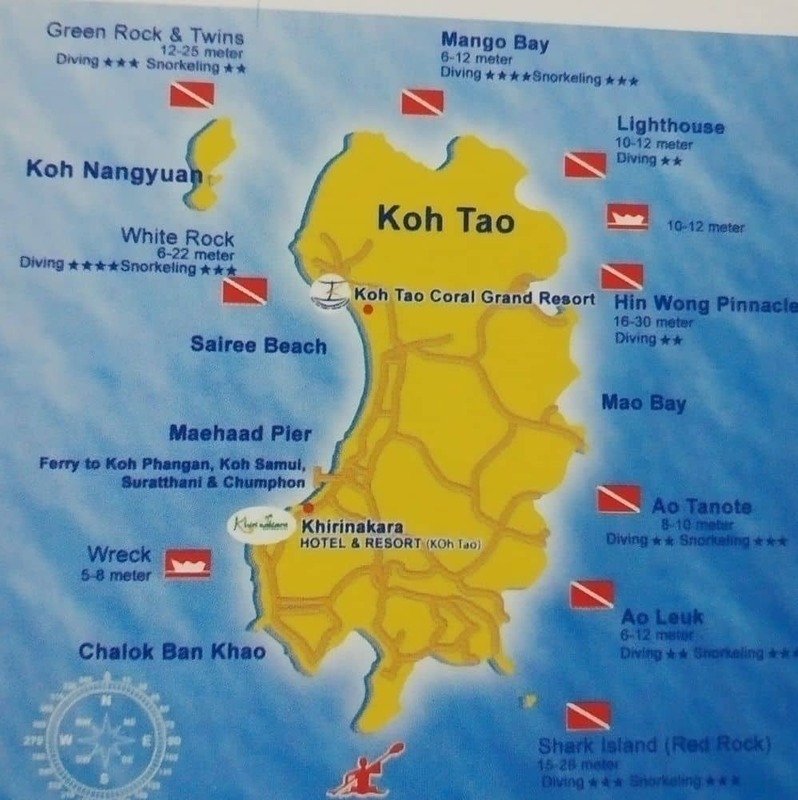 As there is hardly any water current, Koh Tao has some of the finest diving spots. 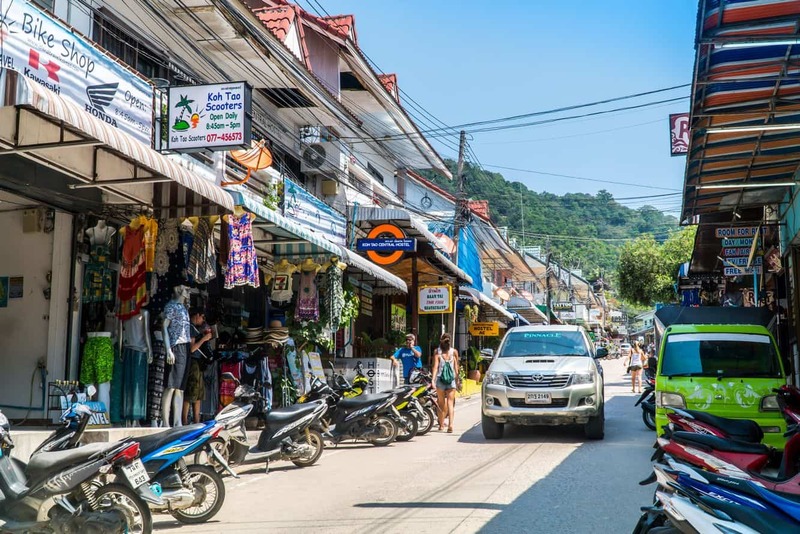 Near the beaches, you’ll find some great stores, dive shops and beachfront resorts. Choices of activities include surfing, sailing, scuba diving, and snorkelling. 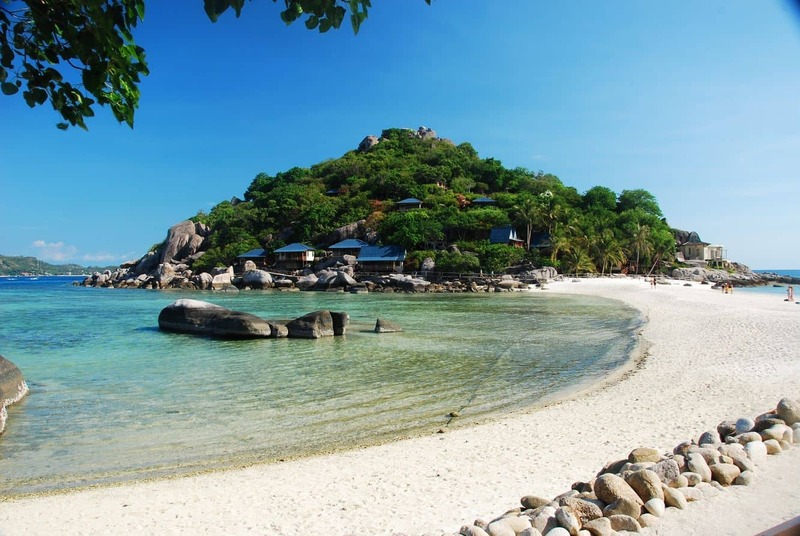 Diving in Ko Tao is always fun as the water is warm and calm all-year-round. You’ll simply love watching sea turtles, stingrays, coral reefs and lots of fish life. If you’re lucky, you may even see a whale shark. In case you dive near ‘Chumphon Pinnacle’, you’re more likely to see juvenile bull sharks. If you want to take a break from the beach and sun, go for a bike ride around this spectacular island. You can even rent a scooter to explore what’s on offer.